We just finished Alex & Marci's album design! 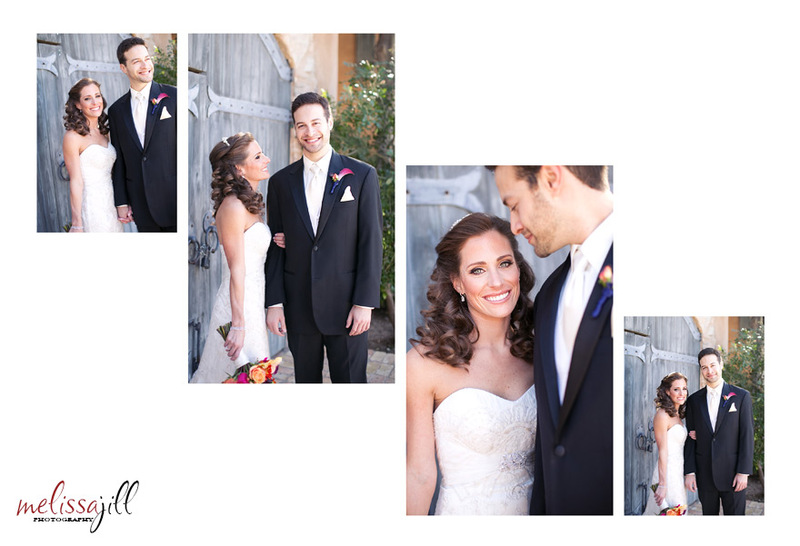 This one was a lot of fun to put together -- with SO many great images of such a gorgeous couple and beautiful day, you just can't go wrong! 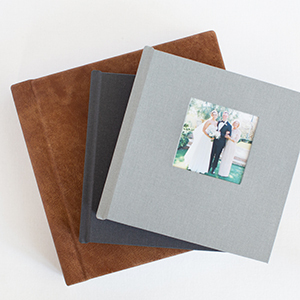 Click here to see Alex & Marci's full album design! And keep in mind that the finished album will be 14x10 inches in size, so the images will appear much larger than they do on your computer screen. Note to photographers: If you need help getting YOUR album designs done fast, click here to find out about my custom, fast and affordable album design service -- Align Album Design! Or, if you'd like to keep your designs in-house, click here to see my all-new redesigned album template website!